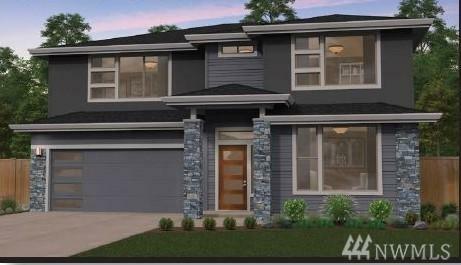 Location, Location - new construction in uptown Gig Harbor! The DENALI by Garrette Custom Homes. Open concept main floor with two-story great room, den and dining area. Covered patio off the dining room. Upstairs features a spacious master suite, laundry and 2 additional bedrooms. 3-car tandem garage.